In the midst of the coldest season of the year, the risk of frozen pipes in Chicago bursting becomes much greater. In drafty areas, frozen pipes are among the most common causes of damage to property, particularly because of water damage, according to the Insurance Institute for Business and Home Safety. 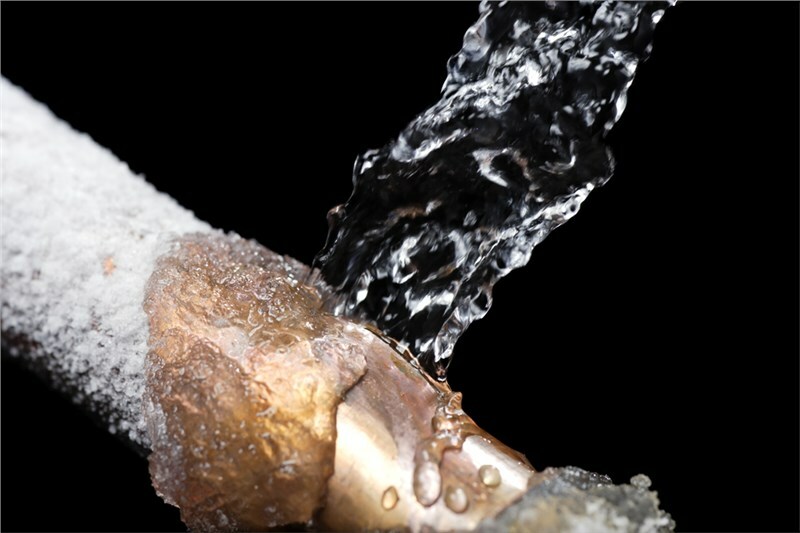 In this article, your trusted team at John Baethke & Son Plumbing will discuss some of the best ways to prevent frozen pipes and the associated problems that come with them. These tips can help you prepare for the coldest part of the season, and to protect your home from damage during the winter. The pipes that are most vulnerable to bursting are the ones in unheated interior areas such as the attic and basement. However, this doesn’t mean that the pipes that are on the exterior walls are not at risk. In fact, the temperature alert threshold of pipes is 20°f based on research conducted by the Building Research Council at the University of Illinois—the fact that all homeowners should be aware of when maintaining their homes in the winter. Keep the garage doors closed: It is likely that your garage is an unheated part of your house. For this reason, it’s important to keep the garage doors closed—especially if there are water supply lines running through them. Open the doors of your bathroom and kitchen cabinets: This will let warm air circulate around the plumbing of your sinks that are on exterior walls. Maintain the temperature of your thermostat the same as it is during day and night: Keep your home heated at a moderate temperature, at all times. Don’t set back the thermostat at night to save money on your heating costs, as nighttime is the coldest time of the day and also the likeliest timeframe when your pipes will freeze. 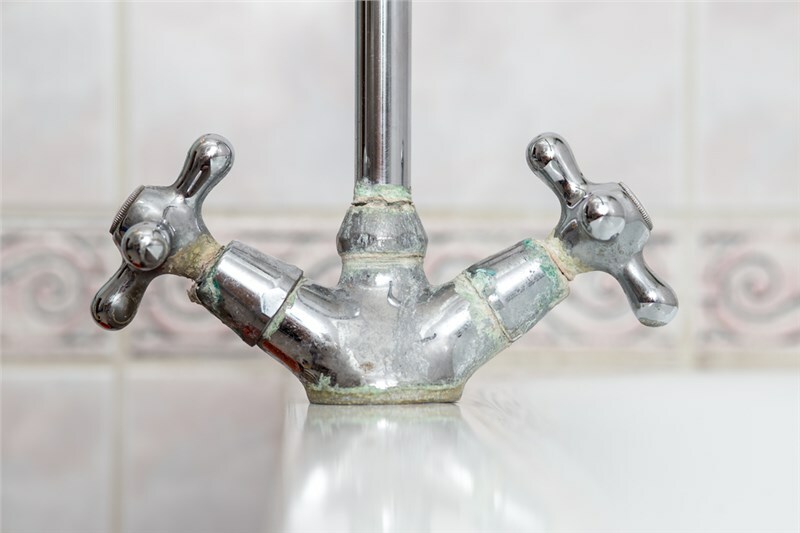 Allow cold water to trickle slowly from faucets served by exposed pipes: By allowing water to run slowly through the pipes, it can help to keep them from freezing. Leave the heat on if you are planning to be away: If you are going on a trip, leave the heat on in your home and set the temperature to at least 55° F.
Add insulation to attics and basements: When you add insulation to these areas, you will be able to maintain higher temperatures and prevent drafts and seal openings and cracks around doors and windows. As the old saying goes, an ounce of prevention is worth a pound of cure. This saying couldn’t be more true when applied to home maintenance and prevention, especially for areas that are as important as your plumbing system. When autumn arrives, start preparing your home for winter by calling a professional and reliable Chicago plumbing services company. 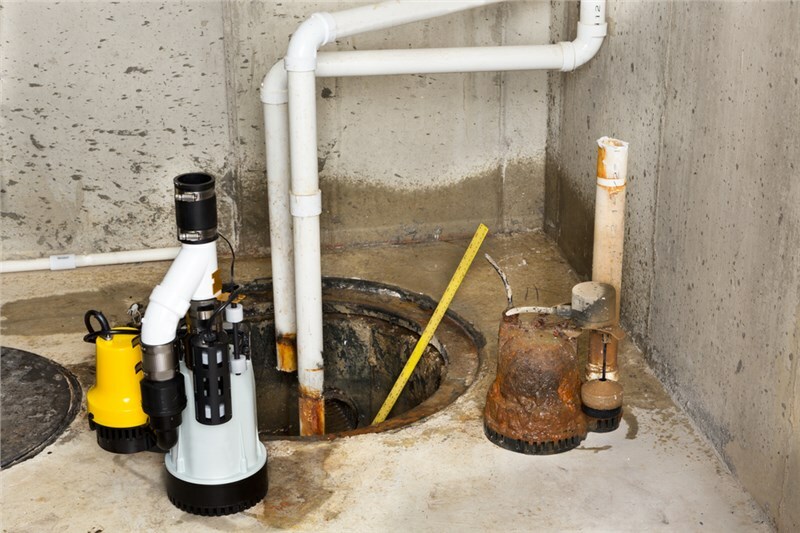 A plumbing service can provide professional maintenance and the repairs your home needs before it has a chance to run into trouble over the winter. 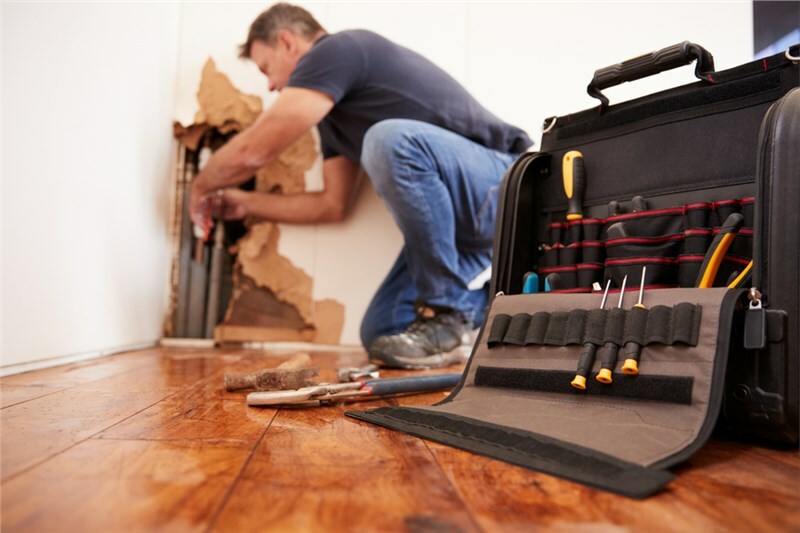 If you are looking for Chicago plumbers who can do this flawlessly, contact our team at John Baethke & Son and have your pipes wrapped in heat tape or insulation. We can also help you through a worst-case scenario, should it come to that—for example, a frozen or burst pipe situation—with emergency services to unfreeze the pipes and repair the damage. 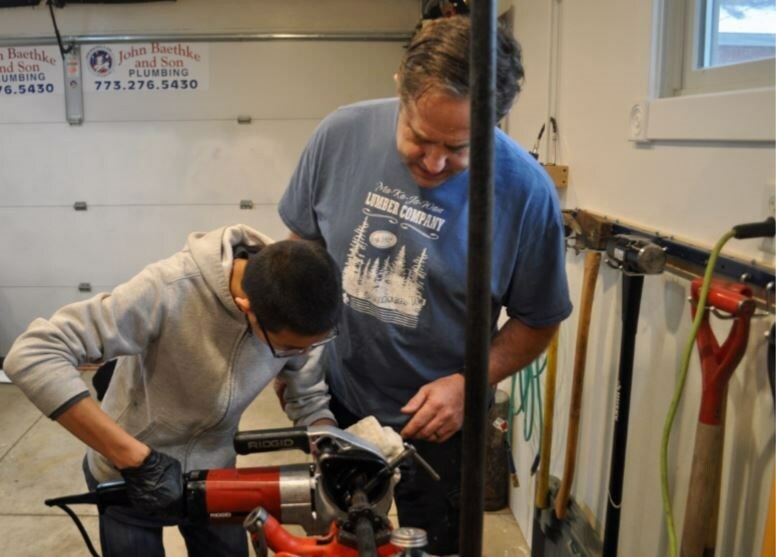 For almost 30 years, John Baethke & Son has been providing pipe repair and thawing services for Chicago homeowners. As an A+ rated company by the Better Business Bureau, our team provides top-quality supplies, superior materials, and exceptional services for our customers. If you want to learn more about our solutions for winterization, give us a call now. You may also fill out this online form to request information on how to receive a free in-home estimate and consultation.